GLEE’s final season is just a few weeks away, and the first photos from the show’s two-hour season premiere showcase the original characters making their way back to McKinley High. GLEE’s final season kicks off Friday, January 9th at 8 PM. 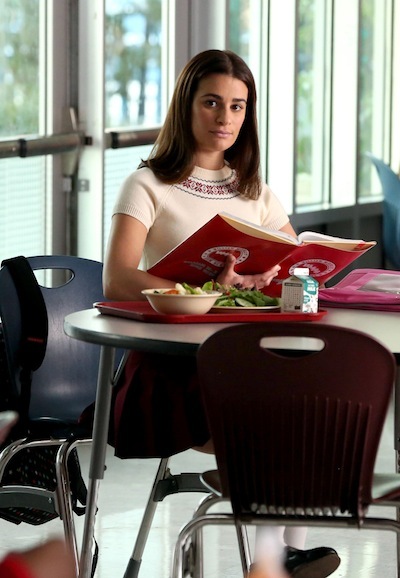 GLEE has been on mini-hiatus since the holidays, but now, the show’s return is upon us. GLEE has been operating under a slightly different time table than us, but they’ll be celebrating the holiday season in their own special way, too. 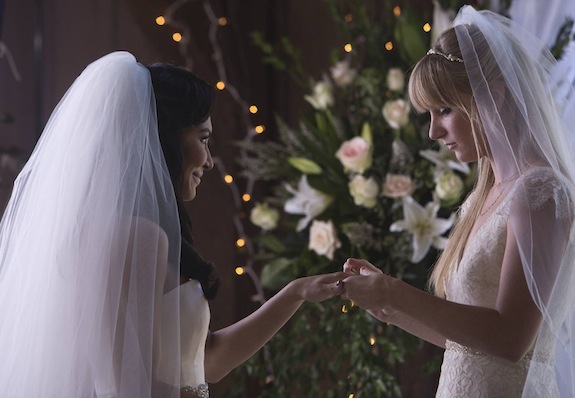 All you need is love, love, love…or, maybe, all you need right now is GLEE’s season 5 premiere? 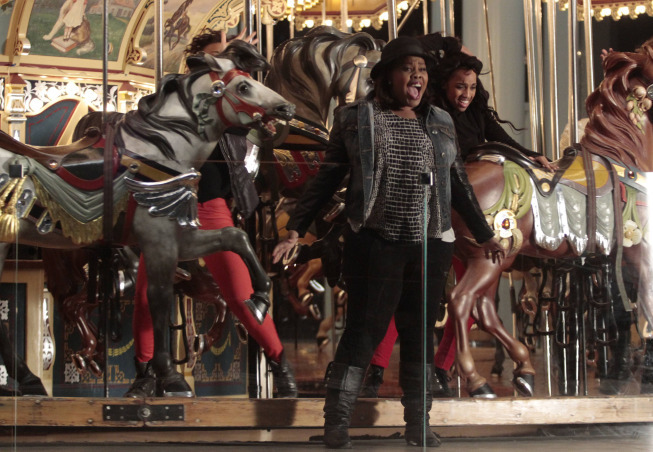 Comments Off on GLEE Season 5 Promo: New Footage of The Beatles Tribute! GLEE is kicking off its new season with a two-part Beatles tribute, and the newest promo is appropriately touting that.